Tea Tree Oil 10ml. Bach flower remedies, A.Vogel herbal, homeopathic and other wellbeing products from Alby, Cromer, Norfolk. Melaleuca Alternifolia. 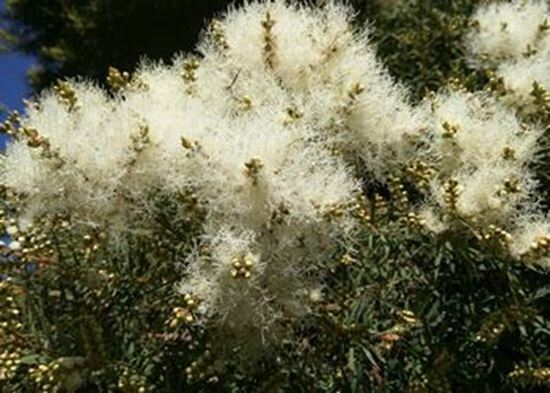 Origin: Australia Melaleuca alternifolia, commonly known as narrow-leaved paperbark or snow-in-summer, is a species of tree or tall shrub in the myrtle family. Tea Tree oil has a fresh camphoraceous odour and a colour that ranges from pale yellow to nearly colourless and clear.